Anahata is the original project of Anna Adamczuk from Poland. In a very passionate way, the Artist shares her emotions colored by world music, incantations, and dream-pop melodies. Instruments include the viola, lots of electronics and vocals, breaths, whispers, percussions, and crystal bowls combined with live looping. During the concert, Anahata will create an organic trance which touches our deepest layers. She helps you relax your body and mind, and break open the limits of what is possible to fly into your dream world. 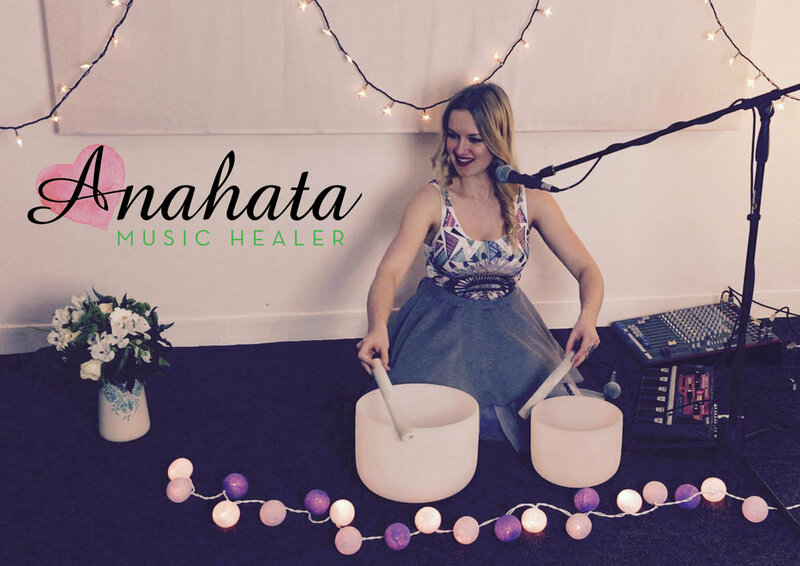 During the concert, Anahata will use special healing and relaxing natural herbs. Anna Adamczuk is a qualified artist and music therapist. She is a graduate of instrumental studies at the Academy of Music in Katowice and social psychology at the SWPS University. Anna is a teacher of meditation and dancing therapy. She is the founder and leader of the pop-rock string band Red Heels. She is a lover of conscious and the natural style of living.